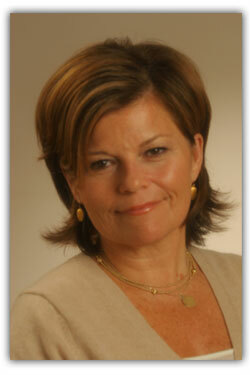 Kathy Fahy is uniquely skilled in the field of bespoke destination planning. Her experience and relationship with Italian Villas and luxurious hotels, her professional expertise as a Senior Executive in Fashion and her passion for Italy have culminated in a dream that was meant to be shared on many levels. Italy Bespoke Travel focuses on the Villa Fantasy Vacation, small Group Travel, Honeymoons, Solo Travel and Business Travel for large or small groups. Kathy's knowledge of Italy and attention to detail with her team assures that every clients trip is The Trip of a Lifetime. 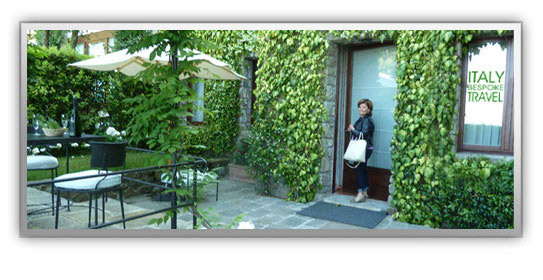 Villa Fantasy Vacations in Italy are an integral part of what Kathy sees as the ultimate experience. Many personal villa vacations in Italy were the inspiration behind her concept for bespoke travel. Once a villa renter...always a villa renter! There is no better way to share a celebration with loved ones, especially when it is accompanied by a bespoke itinerary. Extensive research and travel throughout Italy fostered partnerships and relationships that would become the foundation of Luxe Wellness in Italy which she founded in 2006. Custom itineraries, insider's information and impeccable service are the mainstays of what creates an experience that is Wellness...it captures your being and changes you forever! Kathy's passion for Italy is heightened by her desire to share her travel intelligence. Embracing the newest places to visit, sites to see, experiences to have and foods and wines to taste are all part of what ensure our multi generational clients are being exposed to what is best for their individual needs. The time spent planning and managing every precious detail is what creates the magic for the experience of a lifetime.